It's hard to believe a movie this smart got made. 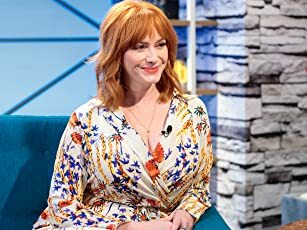 It's not going to be a big money maker due to how mature and sophisticated the story is, the average mouth breathing popcorn muncher will not understand it. Every character, situation, reaction and outcome is absolutely real. As a result it causes the viewer to experience real emotions while they're watching it, and after. 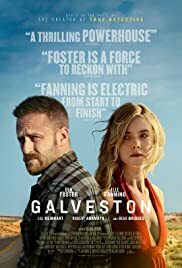 If you're capable of focusing on just one thing for 90 minutes, then I can recommend you watch Galveston. If you're a phone fiddler then don't bother. 68 of 100 people found this review helpful. Was this review helpful to you?